Intermittent fasting may be the latest trend in health and wellness, but it’s nothing new for us here at Isagenix. 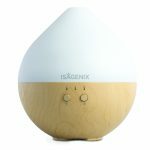 The science behind this fasting protocol has shaped the innovative creation of regular Cleanse Days as part of the Isagenix Weight Loss System since the very beginning. “Intermittent fasting” refers to any diet that cycles between periods of fasting and eating for a predetermined period of time. Many fast as part of their diet because it offers flexibility. It is an effective way to reduce total caloric consumption and can be much easier than trying to stick to a traditional reduced-calorie diet. Instead of strictly counting calories every day, intermittent fasting is all about when and how much you should eat. The sudden mainstream popularity of intermittent fasting has led to a wider discussion about different ways to implement fasting into diets. Researchers have investigated a variety of fasting schedules that may provide similar benefits. The two most common and scientifically supported ways to practice intermittent fasting are time-restricted feeding and whole-day fasting. With time-restricted feeding, food consumption is limited to a few hours per day to reduce the number of calories you consume. The 16:8 method is the most popular form of time-restricted feeding. The eating time frame is restricted to eight hours per day, and fasting is required for the remaining 16 hours. Most people only consume two meals during the shortened eating period, which helps limit the total calories consumed. However, eating even one high-calorie meal a day can easily negate the benefits of this strategy for weight loss. As the name suggests, whole-day fasting is the practice of significantly reducing caloric intake for a full day or more. Most research suggests that limiting yourself to 300 to 500 calories on fasting days is effective. Proponents of whole-day fasting laud how easily it can be incorporated into any lifestyle and appreciate the unrestrictive nature of nonfasting days. 5:2 diet participants eat as they normally would for five days each week, not restricting calories or following a meal plan. The other two days of the week, calorie consumption is limited to 500 calories. This strategy can be effective as long as the five days of eating normally don’t lead to excessive calorie consumption. Those who follow this plan eat normally one day and fast the next. On fasting days, no more than 500 calories are consumed. This strategy is likely to help limit calories, but many people may find fasting every other day restrictive and hard to follow. 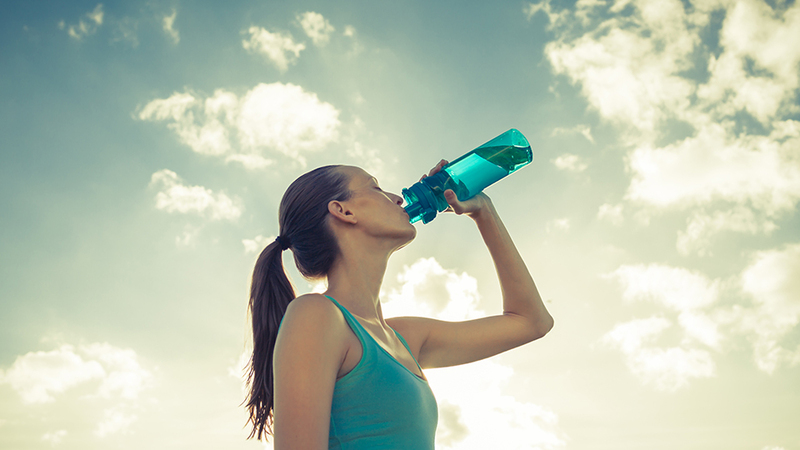 Does Intermittent Fasting Really Work? Recent research has suggested that the weight loss associated with intermittent fasting plans is similar to the weight loss associated with classic reduced-calorie diets. While the scientific community is split as to which is superior for weight loss, there is ample evidence that intermittent fasting provides more flexibility and supports overall health and wellness. For example, research has shown that regular intermittent fasting supports metabolic, heart, immune, and brain health, among other things (1-6). 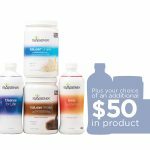 While the science behind intermittent fasting shaped Cleanse Days, the Isagenix System goes beyond any other fasting protocol. 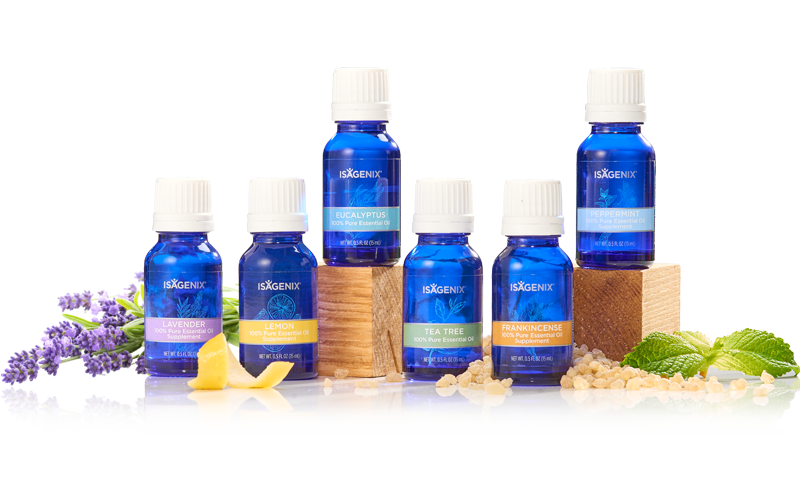 One of the differentiating factors between a Cleanse Day and ordinary fasting is Cleanse for Life®. 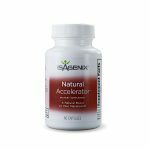 This phytonutrient-rich botanical beverage was designed to support and reinforce your body’s natural detoxification systems while providing a targeted amount of nourishment to help you feel energized. 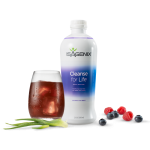 When used along with other convenient Isagenix dietary tools, Cleanse for Life helps you feel your best on Cleanse Days. With Isagenix, you get double the benefits with intermittent fasting on Cleanse Days and calorie restriction on Shake Days. This combination of Cleanse and Shake Days has been scientifically shown to improve body composition measurements and support long-term weight maintenance in comparison to the heart-healthy diet widely recommended by health professionals (7,8). Healthy lifestyle changes can be confusing and difficult to maintain, especially if you are making the changes alone. Cleanse Days keep intermittent fasting simple with community support and a step-by-step schedule to help you stay on track. Having a clear plan in place and a team behind you can help you achieve your health and weight loss goals (9-12). 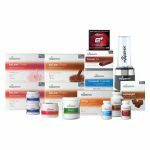 Can You Use Isagenix Products With Other Fasting Protocols? 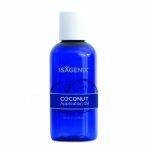 Because of the recent interest in intermittent fasting, we are often asked if Isagenix products can be used with other fasting regimens. The answer is yes! 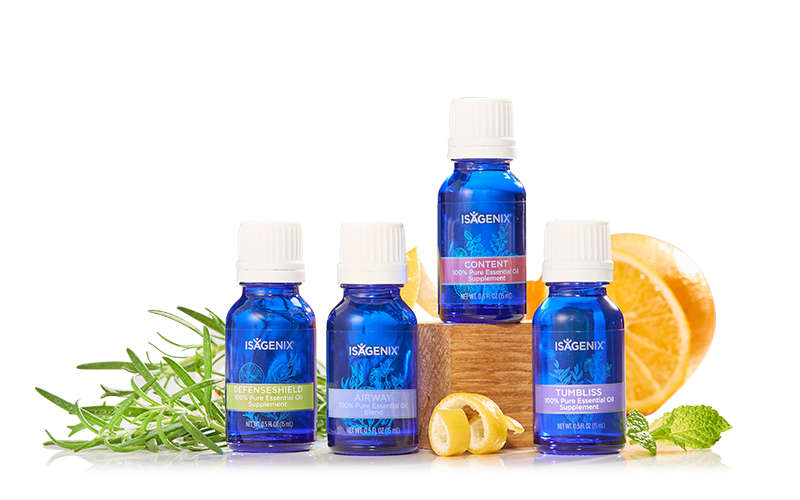 For example, a person may choose to use Cleanse for Life while fasting as part of time-restricted feeding or every-other-day dieting. 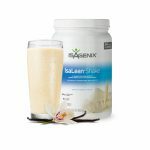 Others may begin with one of these fasting approaches to ease themselves into using Isagenix products before completing a full Cleanse Day while on the Weight Loss Basic Pack (30-Day System). 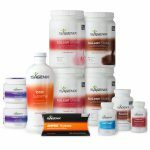 Whatever intermittent fasting style you choose, Isagenix products give you the flexibility to customize your plan, provide quality nourishment, and support your overall health and weight management goals. Froy O, Miskin R. Effect of feeding regimens on circadian rhythms: implications for aging and longevity. Aging (Albany NY) 2010;2:7-27. Bergamini E, Cavallini G, Donati A, Gori Z. The role of autophagy in aging: its essential part in the anti-aging mechanism of caloric restriction. Ann NY Acad Sci. 2007 Oct;1114:69-78. Klempel MC, Kroeger CM, Bhutani S, Trepanowski JF, Varady KA. Intermittent fasting combined with calorie restriction is effective for weight loss and cardio-protection in obese women. Nutr J. 2012 Nov 21;11:98. Varady KA, Hellerstein MK. Alternate-day fasting and chronic disease prevention: a review of human and animal trials. Am J Clin Nutr. 2007 Jul;86(1):7-13. Anton S, Leeuwenburgh C. Fasting or caloric restriction for healthy aging. Exp Gerontol 2013;48:1003-5. Martin B, et al. Caloric restriction and intermittent fasting: two potential diets for successful brain aging. Ageing Res Rev 2006;5:332-53. Wing RR, Jeffery RW. 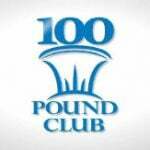 Benefits of recruiting participants with friends and increasing social support for weight loss and maintenance. Journal of Consulting and Clinical Psychology, 67(1), Feb 1999, 132-138. Kayman S, Bruvold W, Stern JS. Maintenance and relapse after weight loss in women: behavioral aspects. Am J Clin Nutr. November 1990 vol. 52 no. 5 800-807. 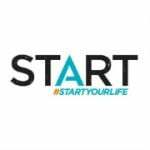 The post Intermittent Fasting 101 appeared first on Isagenix Health.